To play Crocodopolis, you won't have to go looking for an instruction manual. That is, there are five reels and three rows, and the large number of standard symbols makes it easy to directly start spinning. You do have to know how the wild symbol works, though. The normal wild has a multiplier of 1x the wins and can replace all symbols except the scatter. If you see a Slide a Wild above the screen on the first reel, your wins that include a wild symbol get be doubled. 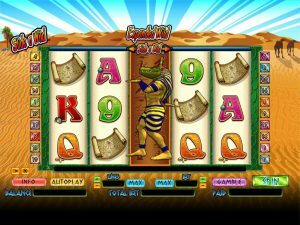 Ancient Egypt is a large source of inspiration for many slot developers, just like it has been in the development of this slot by NextGen Gaming. 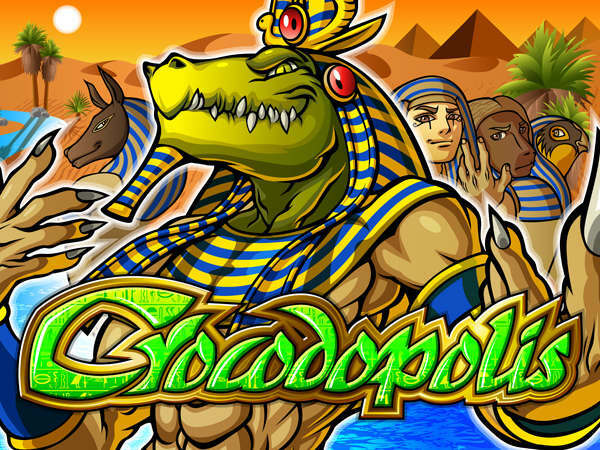 Crocodopolis centers around Egypt, but the theme is overshadowed by the special function the developer has given the wild. The best part of this feature is that you yourself get to choose which function the wild has, making this slot incredibly interesting. 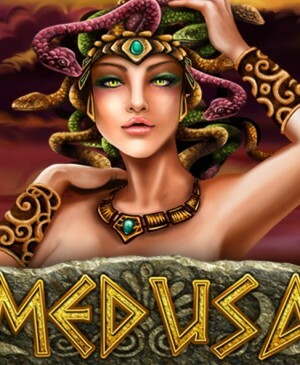 Additionally, this slot contains free spins and is very easy to play due to its simple layout. To play Crocodopolis, you won’t have to go looking for an instruction manual. That is, there are five reels and three rows, and the large number of standard symbols makes it easy to directly start spinning. You do have to know how the wild symbol works, though. The normal wild has a multiplier of 1x the wins and can replace all symbols except the scatter. If you put the so-called Slide a Wild you can find at the top of the playing grid on the first reel, your wins that include a wild symbol get be doubled. This also goes for the second reel, but on the second reel, instead, the multiplier will be 3x. With the slide on the third reel, the wild will expand over the entire reel and still include a 3x multiplier. The same goes for the fourth reel as well. Things change again when we consider the fifth reel. When you place the Slide a Wild on the fifth reel, wilds can only appear on this last reel. Also here, the multiplier will be 3x. 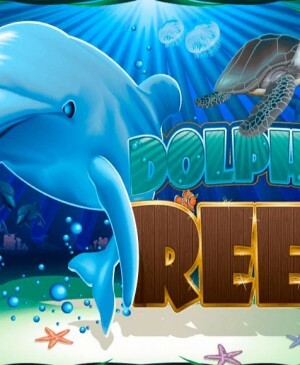 Seeing as the scatter cannot land on the fifth reel, putting the slide above the fifth reel is the best way to keep your chances of unlocking free spins. Concluding, this feature is pretty neat but does involve some maths! 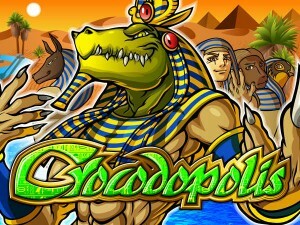 Besides the aforementioned feature, Crocodopolis also offers free spins. 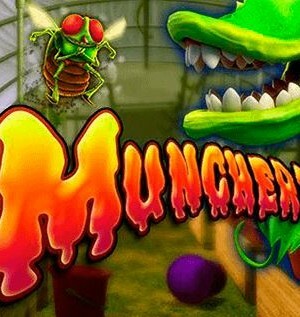 For these free spins, you need at least three scatters. Three scatters will lead to 12 free spins. All wins that form during these spins will get doubled, so wins can add up quickly! When you reach free spins, all settings in the game will remain the same. 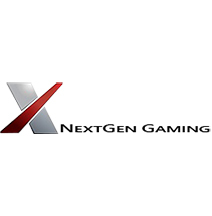 So, the same pay lines will be active and the bet will also be the same during free spins. And even though this is common practice, it’s better to make sure you’re aware of it. 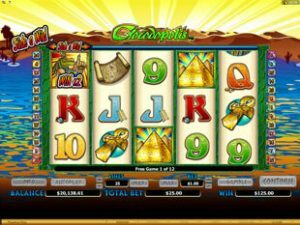 Crocodopolis is fitted with a total of 25 pay lines and you can determine how many of them will be active by using the buttons at the bottom of the slot. Also, you can click on your preferred number of active pays line directly alongside the reels. Do note, however, that disengaging a number of pay lines significantly lowers the advantages that come from the expanding wild symbols. Therefore, it might be better to adjust your bet by altering the coin value and/or bet level, which you can do at the bottom of the slot. This way, you can play on all available pay lines and still lower your wager. Also at the bottom of the slot, you can find the autoplay function and the gamble feature. In the bottom left corner of the slot, you will find the mute button, which you might want to use at some point.